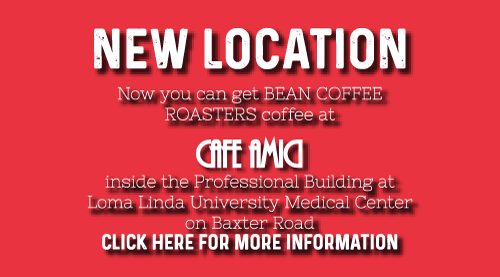 Now you can get your favorite coffee at Cafe Amici located in the Professional Office Building at Loma Linda University Medical Center. 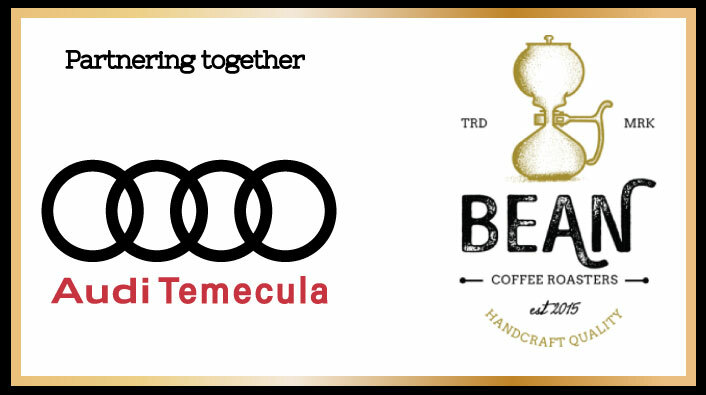 We are working with Audi Temecula by providing free $5 drink coupons to select customers. Coupons are good for the first $5 off any drink purchase at Bean Coffee Roasters Temecula. Stop by Audi Temecula today and take a test drive or just have a look at their beautiful selection of vehicles.